Most people who read my blog know that I love symbols and ancient knowledge and that I am also quite obsessed by how different kinds of ancient knowledge informs our understanding of the world. Photograph of Kate Vega and Tracey Benson at Crawick Multiverse, September 15, 2017. Photograph by Gian Pietro. Examples of projects include my obsession with the Wyrd symbol as well as collaborative works, in particular Exchanging breath : Way of the Turtle, where we used the spiral as a connection to the Koru in Māori culture with Biami (Rainbow serpent) from the Yorta Yorta creation story. 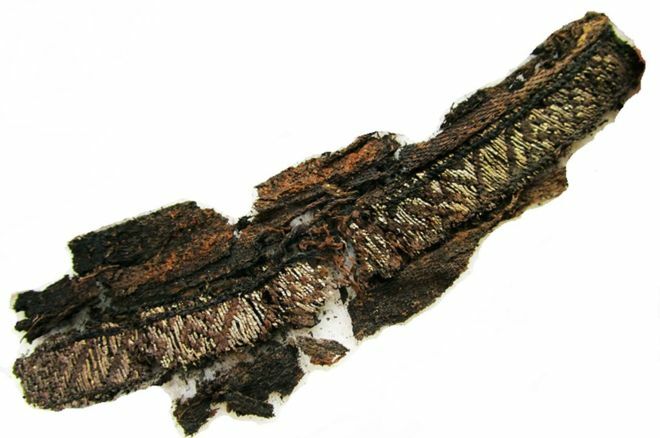 Recently, a couple of friends have shared some very interesting posts on my Facebook page about the connections between Vikings and the Islamic world. This is intriguing and I find it amazing and wonderful that as time goes on there is more evidence of these two cultures trading and influencing each other with many different aspects of their lifestyles. It is also all the more fascinating for me as the two countries I have spent the most time in aside from my homeland is Turkey and Norway. I love this little snippet of video from the Viking Ship Museum Portraying the connections between these two cultures.